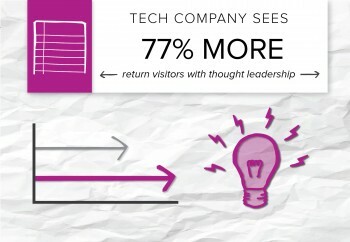 Thought leadership is like a gold medal in content marketing. 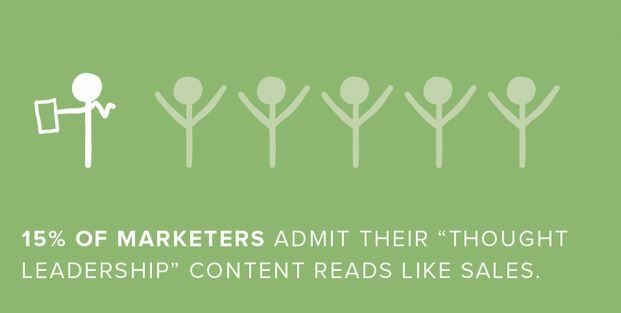 It means the hard work you’ve poured into creating custom content is paying off. Readers hang on your every word and wait for your next article to come out so they know the latest trends, tricks and updates. However, like a gold medal, not everyone can win thought leadership. It’s something that can’t be taken, it has to be earned. You can’t declare yourself a thought leader or follow a cookie-cutter formula to attain it. Your readers, your audience and your customers have to make you a thought leader by engaging with your content and distributing it to other people to make themselves look smarter. 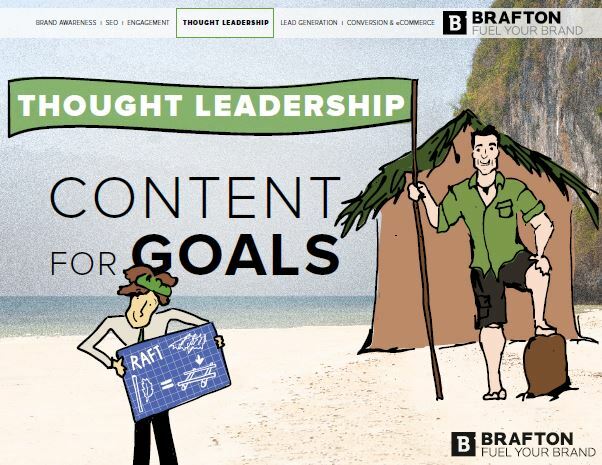 One of Brafton’s tech clients came to the table asking for thought leadership from its website content. The company provides solutions for the financial services industry and knew it needed to stand out in the competitive marketplace to be successful. The company’s marketing team asked Brafton to create content that would communicate what set the brand apart to build thought leadership. 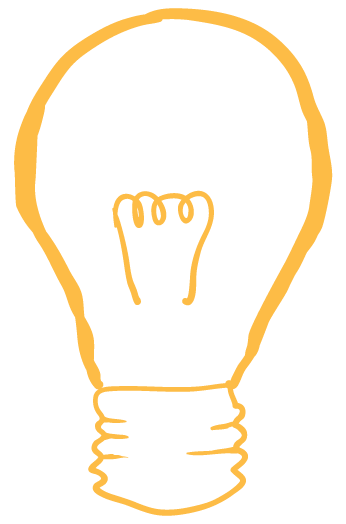 We know there isn’t a set-and-forget strategy that you can use to build thought leadership. If it was that easy, everyone would do it and there would be little value in becoming a thought leader. Instead, we worked with the client to build a content strategy around dynamic reporting. Brafton’s content marketing strategists worked with the editorial team to create articles about the latest industry updates. To make these pieces stand out from related coverage, our content writers added a layer of original analyses, based on the company’s exclusive perspective, about how these news snippets would impact the market. The writers synthesized multiple research reports or breaking news articles to provide a “trend analysis” based on the company’s unique perspective. With this combination approach (one part timely, one part driven by the brand’s narrative), we were producing blog posts that truly were distinct from what other content competitors and publications were distributing online. It’s a unique angle and proprietary insights that make a source stand out online. Our content strategy was giving people a reason to pick this site over others for information about the digitizations of financial services. Readers took notice of the valuable information the client was providing through its blog posts. One of the articles our content writers produced for the company was picked up by a respected financial services organization with a huge following (>1 million Twitter followers). This Tweet Tweet distributed the client’s content to a much wider audience looking for relevant information and gave our client the opportunity to be in front of an audience that possibly hadn’t heard of them before. The content was hooking the attention of a qualified audience, and showing them that this company is a leader in the space. It has insights on in-demand topics and is being recognized by well-known sources. It was being recognized by well-known sources and visitors clearly found the information valuable, as they were staying on the site and clicking deeper to learn more. This company achieved thought leadership success via social promotion from an influencer, but you certainly can’t create a strategy around the hope that someone important will tweet about your content. Not every company is going to strike gold this way. What you can do is create valuable content that someone influential would want to share. You can’t create a strategy around the hope that someone important will tweet about your content. What you can do is create valuable content that someone influential would want to share. The paths to thought leadership are as diverse as the content marketing strategies that support this goal. You might gain notoriety through a mention in a respected publication or build clout through endorsements from a well-known figurehead. To earn the title of thought leader, you need to exercise your strengths in a way that benefits your audience. Determine what you can offer that’s in high demand and do it extremely well. That’s how you’ll get on people’s radars as a leading source of information online. Here’s a look at some of the ways we recommend using content marketing to work toward thought leadership: Content for goals: Thought Leadership.